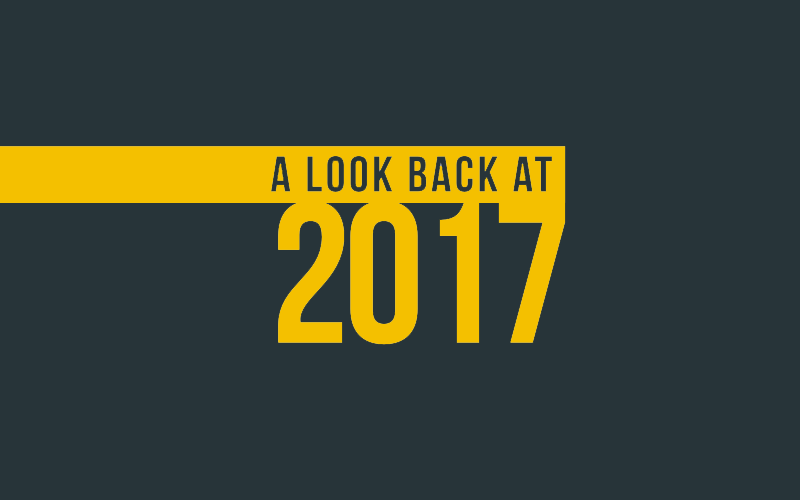 2017 proved to be another exciting year for Crayex Corp. and we are looking forward to what 2018 has in store for us! Here’s just a few of the many highlights from the past year! NEW COMPANY BROCHURE LAUNCHED – A new brochure was launched earlier this year which highlights our products and services. 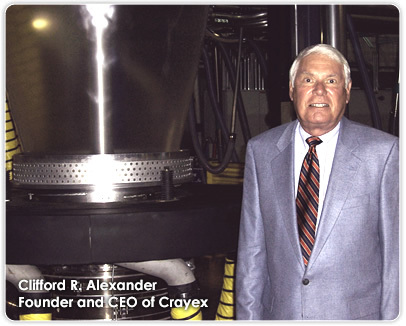 It also touches based on Crayex Corp. as a leader in the industry. Click here to check it out. PREMIERED TWO NEW PRODUCT LINE VIDEOS – Two new product line videos were unveiled this year highlight our C&D Shrink Bundling Films and our Stretch Hooder films. Both videos break down each product line and discuss how they can benefit potential customers. 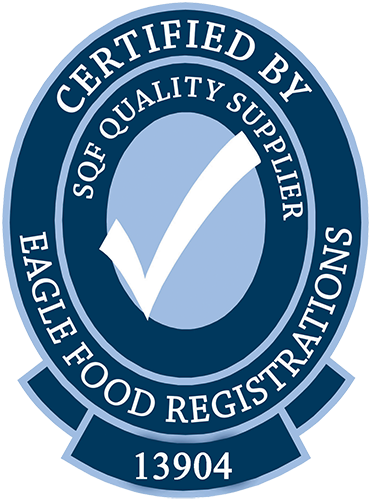 CERTIFIED BY EAGLE FOOD REGISTRATIONS AS A LEVEL 3 SQF QUALITY SUPPLIER – This certification provides our customers the confidence that we are able to offer safe packaging products for use in the food industry. Level 3, the highest level of certification, is a comprehensive implementation of safety and quality management systems that incorporates certified HACCP food safety plans and is benchmarked by GFSI (Global Food Safety Initiative). Click here to learn more.